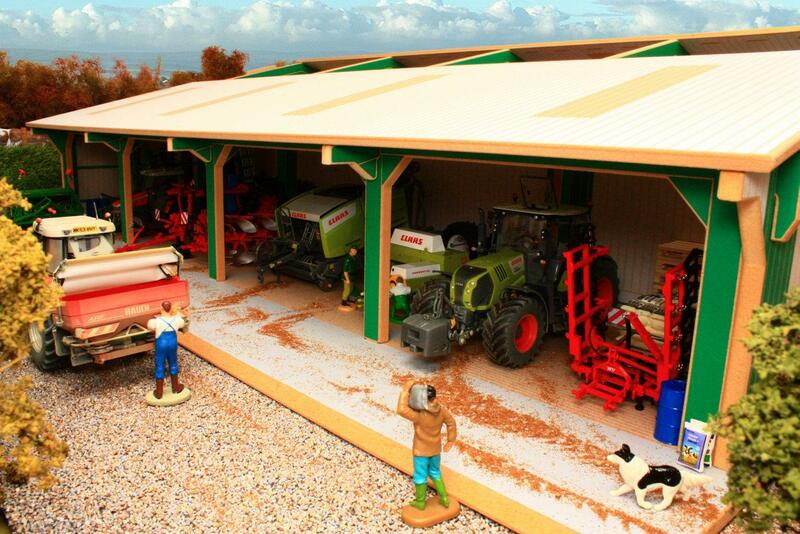 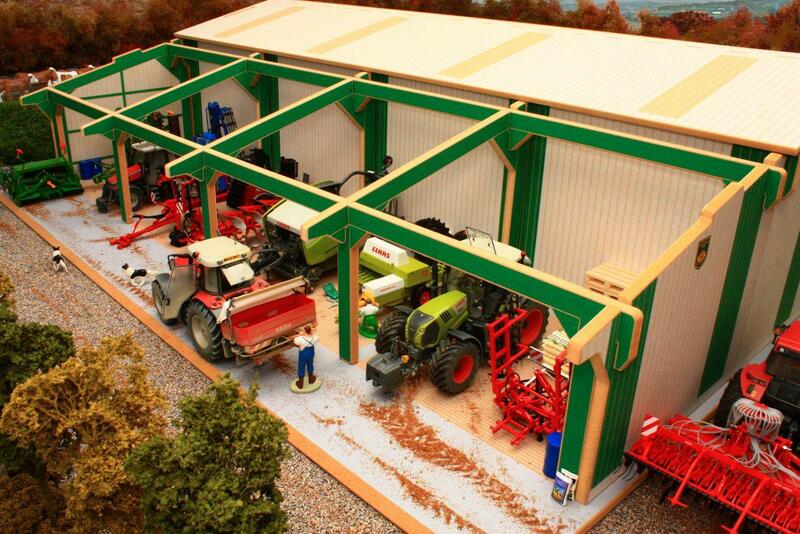 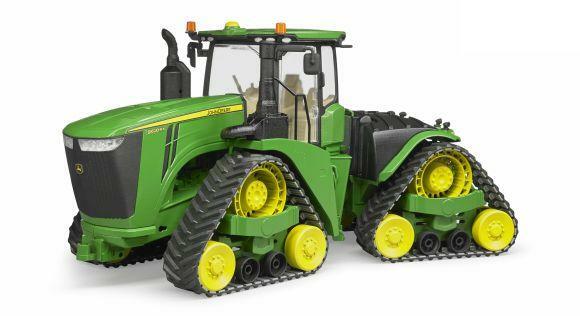 An effective solution for farmers demanding extra space to the Euro Tractor and Machinery Shed (BWTEURO1). Simply pushes up against the back wall of the main building to give you an enormous 8400 sqcm of cover. Please note that this is not designed for stand alone play and the BWTEURO1 building is not included.